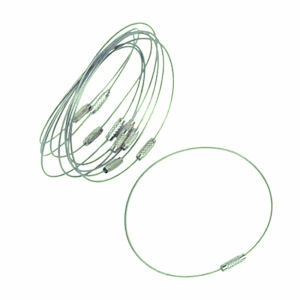 Each cable holds over 25 pathtags and you can attach additional pathtag rings together to hold more. Go green. If you prefer another color, make your choice and we'll substitute it if we have it in stock.